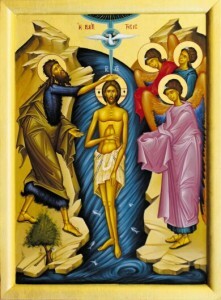 The essential beliefs of the Orthodox Christian are therefore very much the essential beliefs of all Christians–the existence of God as Holy Trinity; the Incarnation of the Son as the God-Man Christ Jesus; and His passion, death, and resurrection. 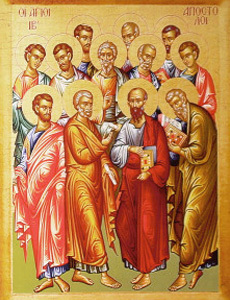 Beyond the beliefs stipulated in the Creed, an Orthodox Christian believes in all the doctrines of the Seven Ecumenical Councils, held between AD 325 and AD 787. Orthodox Christians, however, hold that these beliefs are part of an entire way of believing, living, and worshipping that comes to us from the Apostles. 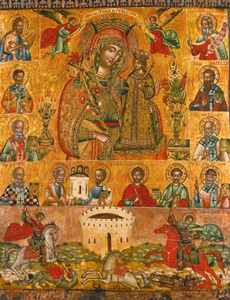 This we call “Holy Tradition.” Our liturgical worship, our use of the Holy Icons, our prayers for the departed, our veneration of the Saints, and especially of the Mother of God–all of these are part of Holy Tradition. For the Orthodox, it is not possible to accept some parts of this and reject others; these beliefs and practices make up an organic whole, which is nothing more or less than Christianity itself. Orthodoxy dates from the founding of the Church on the Glorious Day of the Pentecost, 33 A.D., fifty days after the Lord’s Resurrection. Anointed by the Holy Spirit, the Holy Apostles went forth to establish churches throughout the Middle East. St. Paul, the most dynamic of the Apostles, traveled west, founding churches in Asia Minor, Greece, and ultimately Rome. Centuries later, Emperor Constantine I (the Great) moved the capital of the Roman Empire to Byzantium, which he renamed Constantinople, and in 323 declared Christianity the official religion of the empire. The early Church was made up of five autocephalous (self-governing) dioceses: Antioch, Jerusalem, Alexandria, Constantinople, and Rome, whose bishop was considered primus inter pares, or “first among equals.” These dioceses (later known as patriarchates) cooperated as one faith until the Great Schism of 1054, when Rome separated from the other four patriarchates. 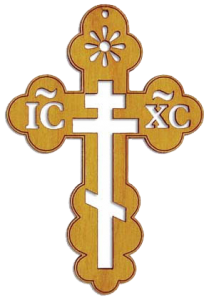 The eastern patriarchates remained united as the Eastern Orthodox Church. 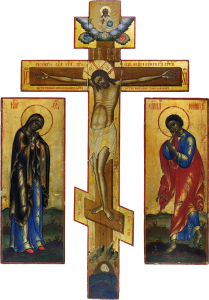 Today, 300 million people throughout the world are Eastern Orthodox Christians. 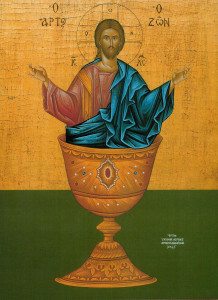 The 14 autocephalous Orthodox churches are independently administered and conduct services in dozens of native languages, yet, whether in Athens, Moscow, or Des Moines, all Orthodox Christians share the same teachings, sacraments, and liturgies and honour the Patriarch of Constantinople as their spiritual guide.